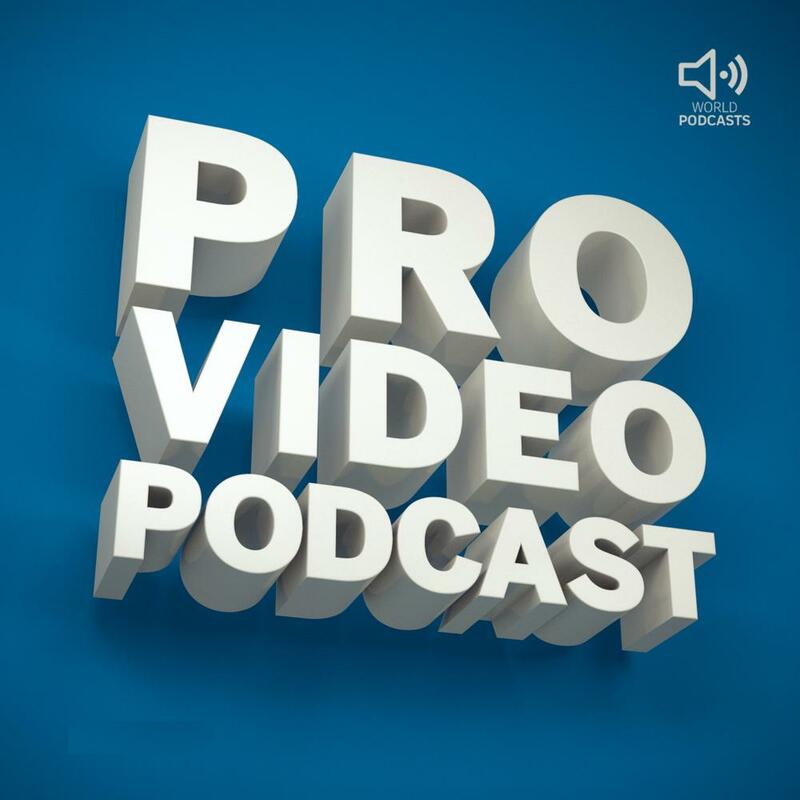 This is a short introductory episode to introduce the host Blair Walker and the Pro Video Podcast. Will Fleming from WorldPodcasts.com is interviewing Blair to find out what topics and content the show will cover and also Blair’s background. Previous3: Where on Earth are all the Aliens?